Last Chance to Get Your Custom Dartmouth Rugby Gear!! 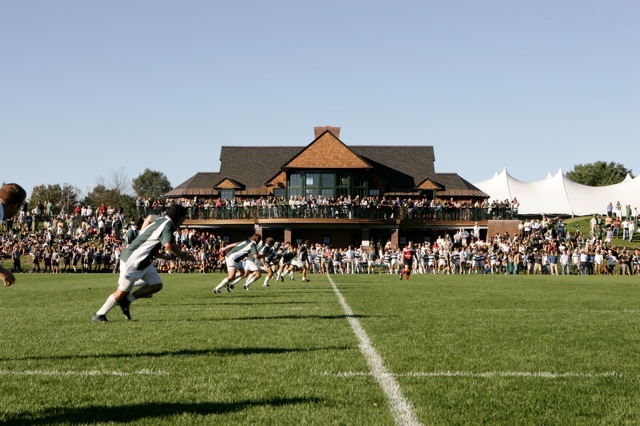 The Dartmouth Rugby Team Store is now up and running, but only for a limited time. Browse a wide selection of Boathouse outerwear and team training gear for both men and women. All orders are guaranteed to deliver before Christmas, so be sure to take advantage of this great opportunity before it's too late!